Illegal Immigration is a huge problem that America is facing today, and we need a president who will end this crisis. The United States is a nation of immigrants. We have always welcomed people from other countries seeking freedom and a better life. However, I believe that a serious problem that we face today is illegal immigration and border control. Illegal immigrants are crossing the border every day from Mexico into Arizona, Texas, and California, and these people are stealing jobs from hard-working Americans. According to The Washington Post, 11 million illegal immigrants live in the U.S. today. Because of this, American families are losing jobs and are being forced to live under tough conditions. We need a president that will enforce border laws and stop illegal immigration. We need a president that will save our jobs and keep us safe. Our southern border isn’t the only problem. There are terrorists coming from the Middle East who want to destroy our country. According to Amnesty International, 4.5 million refugees have left Syria due to the civil war. These refugees are crossing the Syrian border and traveling into countries such as France and Germany. They deserve a chance for a better life, but we can’t tell who are our friends and who are our enemies. We need a president that will prevent the enemies from getting into our country and improve national security. Americans want to feel safe, and they deserve a president who will ensure their safety. Many people from other countries enter the United States and live here illegally. We do not have enough jobs to provide these people with work! According to Rice University, Americans lose 730,000 jobs to illegal immigrants each year. America is the land of opportunity, and the next president must create more jobs for everyone who is a legal citizen of this country. We don’t deny immigrants, but welcome them. My grandfather legally came to the United States from Holland 60 years ago and started a successful nursery business. More people deserve the opportunity that he had! This country needs a president that will make it easier for people to become legal U.S. citizens, so they can have a better life. In conclusion, we need a president who is going to be strong and not afraid to face any challenges. In the world today, we are faced with many issues, such as illegal immigration and border control. 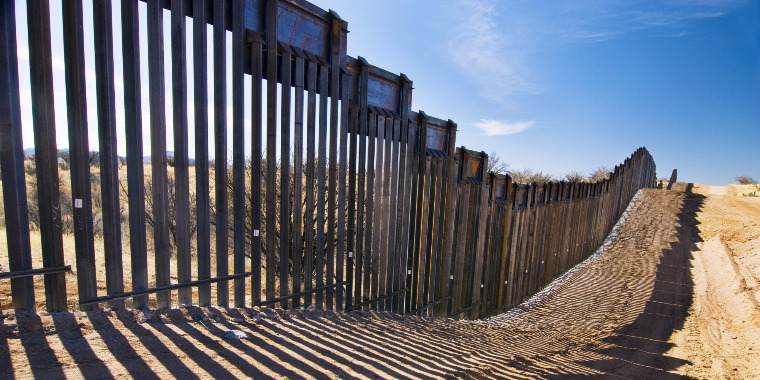 The next president must be able to solve the illegal immigration crisis and keep us safe. The next president must be able to protect jobs for legal Americans. This can be done with strong border control and clear rules for U.S. citizenship. It will be hard to do, but it is possible. I look forward to seeing how America develops and grows over the next couple of years. Affordable Education in the U.S.
More than one million animals die due to animal cruelty each year. This needs to stop. Abortion should stay legal in the United States. Why would the leader of the free world make a decision that would oppress the women of our nation? This letter is to express concern of the topic of immigration, and things to consider before taking any major action. The issue of an immigrant is important because we want them to have a better life. Immigrants would like to provide a better life for their families but would be unable to if they are deported. The number of immigrants that come to the US looking for opportunities grows every day.